He is amazing! I discovered his channel a few months ago and have been hooked since. Real knowledge from a real guy. Always learn something in every one of his videos! Now that’s art in carpentry. Thanks for posting that. Essential Craftsman is among my favorite youtube channels. Definitely not for the safety nannie crowd though. This guy is very good and obviously knows how to use tools to get precise results. He’s one of my favorite. His blacksmithing videos are great. Anyone who swings a Dalluge hammer has my respect. There’s not many real framers around here California anymore. 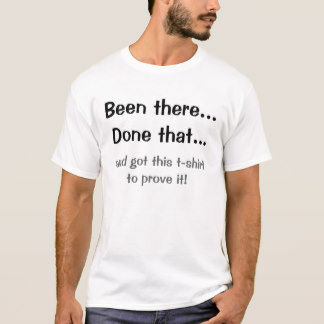 Did you get the t-shirt? If you didn’t get the t-shirt, it didn’t happen. I think they’d call me 3 finger if I tried something like that. Seriously cool though. He’s a good carpenter, but a good carpenter should have all those skills,I didn’t see anything I haven’t seen before as a long-term contractor. I can’t claim as good as he is these days.